Safe and effective adjustments impact positive growth and development. Chiropractic care can help you improve your quality of life! Click here to learn more about our Family of Doctors! Navigate through your symptoms and explore chiropractic with this interactive spine. Learn how to properly stretch and exercise your muscles. 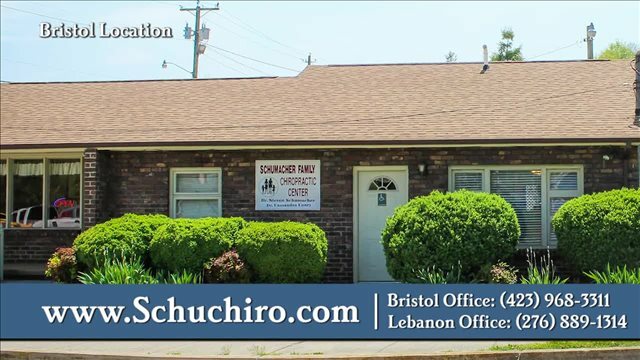 Welcome to Schumacher Family Chiropractic! Please take some time to read about our services and how we can help you! Make sure to read some of our patient testimonials to learn more about how we have helped our existing patients. If you still have questions about our services or how chiropractic could help you and your family, please call the office and schedule your FREE consultation. We offer these at no charge and would be happy to meet with you to discuss goals, expectations, or concerns. We hope to hear from you and to have the chance to welcome you into our patient family!